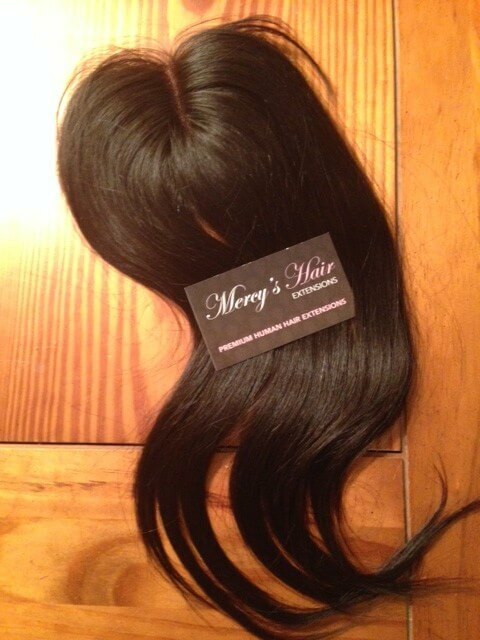 Our Cambodian hair extensions allow you to experience the fullness, natural flow and beauty of real Cambodian hair. Cambodian hair is lusciously and gorgeous. It is very lightweight, but durable enough to withstand anything life sends your way. You can go out in confidence with these hair extensions knowing you look your best. 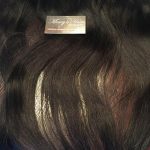 We currently offer Virgin Cambodian Straight Human Hair extensions between 12 and 26 inches in length so you can achieve the look you want. Alternatively, you can mix and match our Cambodian hair extensions to create unique celebrity hair styles that will turn heads everywhere you go. This hair features straight texture that is easy to maintain and lasts a long time with proper care. Our extensions are tangle and matte free for a completely carefree lifestyle. 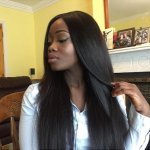 Cambodian hair extensions can be styled any way you like. Because they contain straight hair, you are starting out with a blank canvas. Whether you want to flat iron it to a sleek straight look or create bold curls, you can do it all with with these high quality extensions. Let your creativity go wild and get the look you’ve always wanted but just couldn’t quite achieve with your own hair.